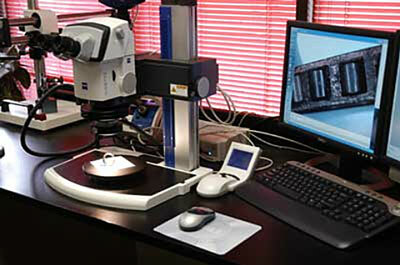 A Zeiss Discovery 12 stereomicroscope with a digital camera and image capture system is used for macroscopic examination, documentation and measurement of components at magnification of X5 to X160. 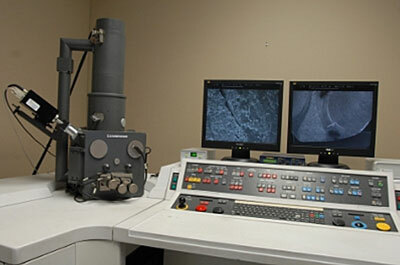 A Cambridge 360 Scanning Electron Microscope (SEM) with a digital image capture system is primarily used for high-magnification examination and documentation of fracture faces to confirm or determine the fracture initiation location, fracture mode and the cause for the failure. The magnification range of the SEM is from X10 to X300,000. A Quartz XOne energy dispersive spectrometric (EDS) analysis system with X-ray mapping capability is used for analyzing component materials, material defects, engine or gearbox chips, contaminants and corrosion products. 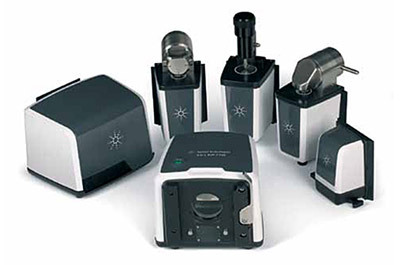 Standard Rockwell, superficial Rockwell and micro-hardness testers are used to check the hardness of materials as well as for such tasks as determining the depth of hardened cases, checking for decarburization of steels, etc. 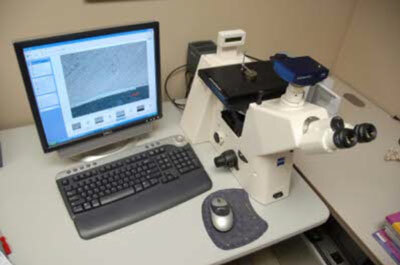 A Zeiss Axiovert 200 MAT metallurgical microscope is used to examine and document the microstructure of prepared samples of material and to check for possible defects in those samples at magnifications from X50 to X1600. 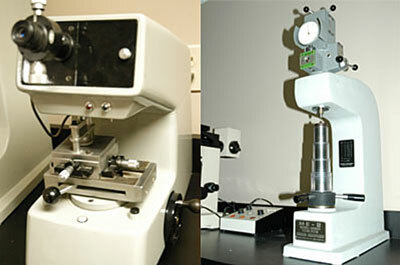 The microscope is equipped for brightfield, darkfield and differential contrast examination techniques. 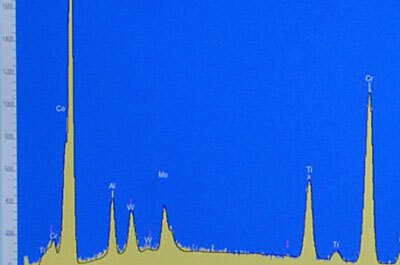 The Agilent Cary 630 FTIR spectrometer is versatile, innovative, and intuitive, providing superior quantitative and qualitative information for routine analysis of solids, liquids, and gases. The FTIR allows us to identify and confirm plastics, elastomers, and adhesive materials by comparing spectra with the onboard library. Verify the composition and quality of composites, coatings and thin films. Analyze contaminants. Confirm that formulated and finished products comply with defined specifications. Track paint curing and composition. Determine the concentration of UV stabilizers, antioxidants, or filler in plastics. Determine the degree of cure and composition of rubber.